The Archangels are powerful light energies that can be called upon to assist you in any part of your life. There are several accounts of the Archangels and traditions vary to which are the major or most noted Archangels. 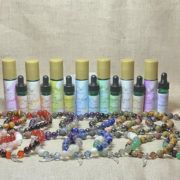 Having connected to Angel Energy for almost thirty years, this line of Angel Wearable Energy was created with the Divine Guidance of the Angels. 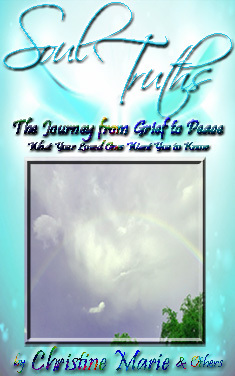 Each intention was channeled to reflect the different aspects of the Archangels, as specified by them. 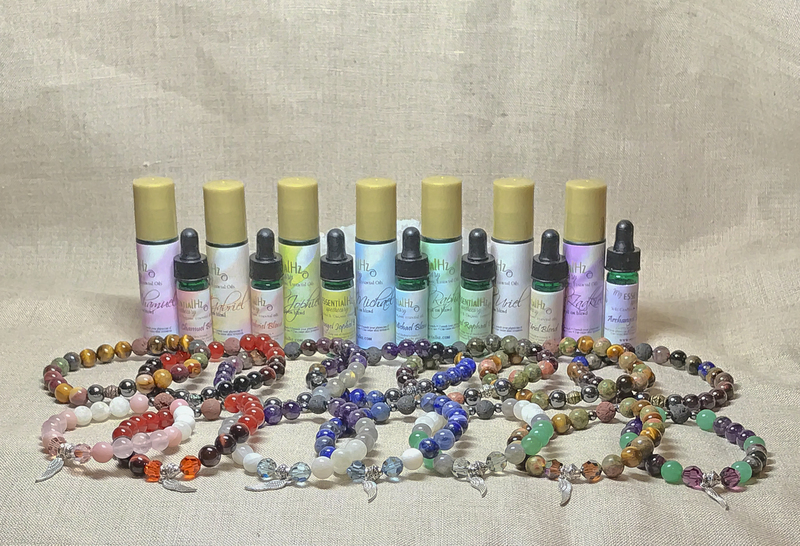 The Archangel Aromatherapy Bracelet and Essential Oil Line was created through a healing and growth process. Divinely inspired, we know that nature is nurturing. The crystals we have sources are natural elements of mother earth. Our Lava stones are natural, untreated black and brown stones, and they can hold the aromatherapy for up to three days. 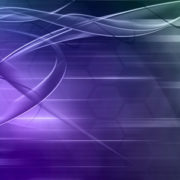 Combining Archangel Energies with the energetics of essential oils and crystaline energy creates a powerful support for every aspect of your life. 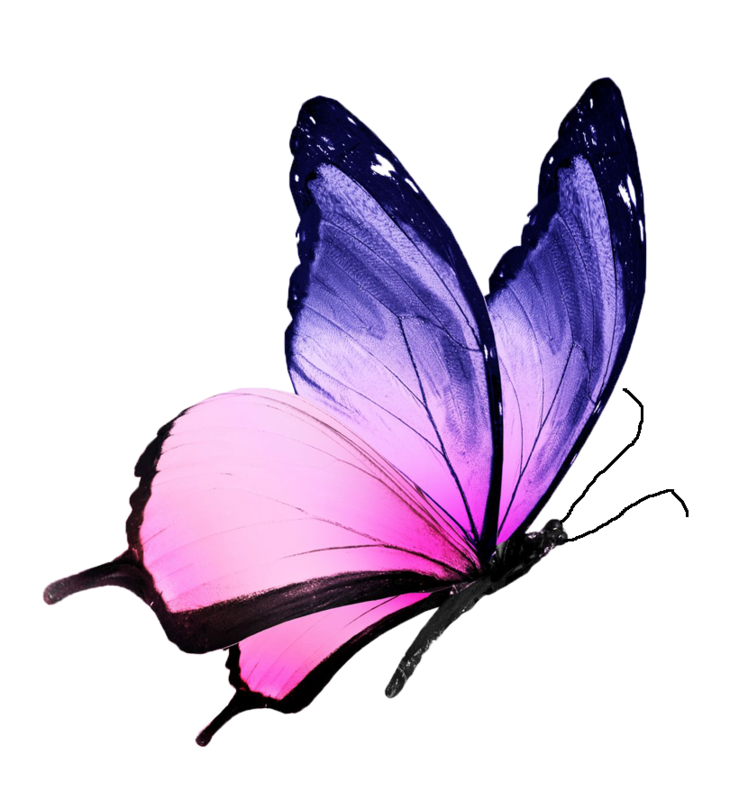 Using these combined energies you can begin to release and renew, empowering you to a life of your dreams. 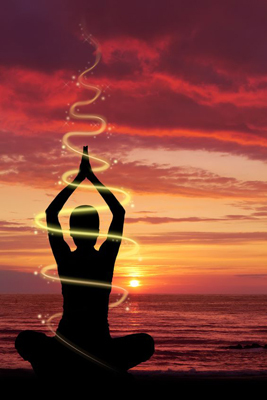 You are a magnificent being made up of physical, emotional, mental and spiritual bodies. Call upon the Archangels to help and watch the miracles unfold. The Angels and the Archangels are always there to help you. Call upon them every day. 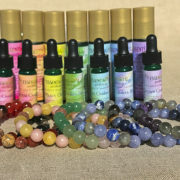 The Archangel Aromatherapy Crystal and Essential Oil Line is Divinely inspired to help awaken and clear the beautiful energy being within you. I love, love, love my chakra bracelet and the wonderful essential oil blend. Thank you so much for considering this important enough to put so much time and creative energy into making this line. You are a gift.